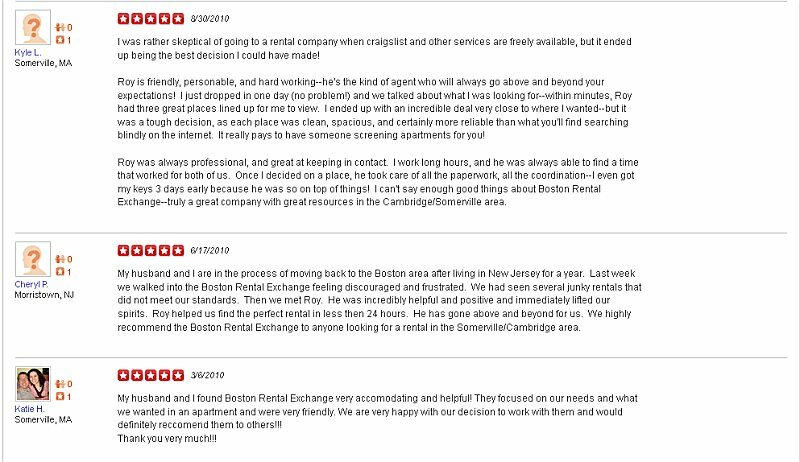 Read what our clients are saying about their experience with us! 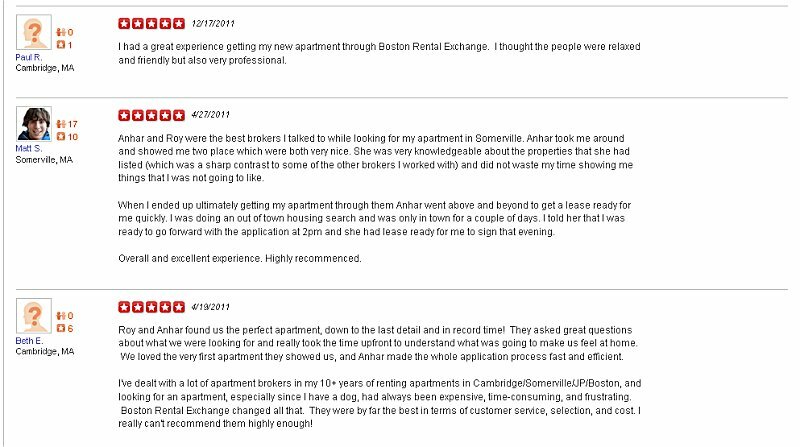 Unfortunately, due to Yelp's flawed filtering system, many of the legitimate reviews that our clients have taken the time to write about us on Yelp never appear with our listing. However, we can see the filtered reviews, so we are providing them here for you to read.